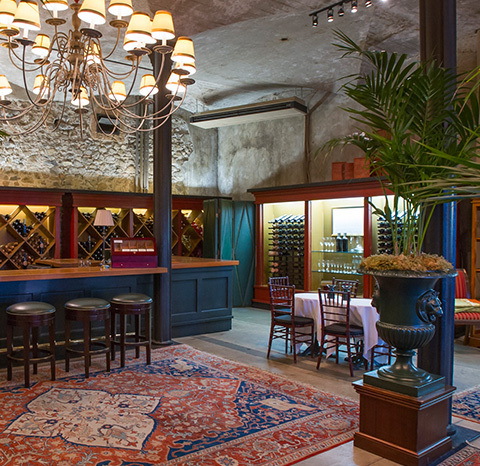 Savor the grandeur of Inglenook wines, while enjoying an interactive discourse with one of our wine educators in the splendor of the Pennino Salon. Guests enjoy a seated tasting of Estate wines, including our flagship wine Rubicon, paired with artisan cheese. Advance reservations strongly recommended. Please call or email for reservations. Excelsior and Rubicon members receive complimentary Heritage Tastings for the first six guests. Any additional guests receive a 25% discount on their experience. Learn more about Heritage Society. With advance reservation only, Napa County residents and active military with valid state issued ID receive one complimentary Heritage Tasting with the purchase of a Heritage Tasting.